Wooo it’s Friday! Next week I’m speaking at UCF’s Information Fluency conference. I’m very excited. Presenting an application I wrote that helps with Online Learning. Time to get to work on PiMAME. Making great progress. Can’t wait to release it 😀 One of the issues I ran into was that I didn’t realize git sub-modules don’t update to the latest code, they stay at the commit they were committed in. Anyone who has been using the installer for 0.8 has been running on older code, which explains why the bug fixes weren’t being seen. It was a silly mistake on my part and will be fixed soon. Misumi is offering a free $150 credit for new customers placing an order via credit card. In the reddit thread advertising this promotion, a few people have put together a build list with part numbers for making your own 3D Printer. This will greatly decrease the price of building your own RepRap. I’m going to try and build a Smartrap Mini. 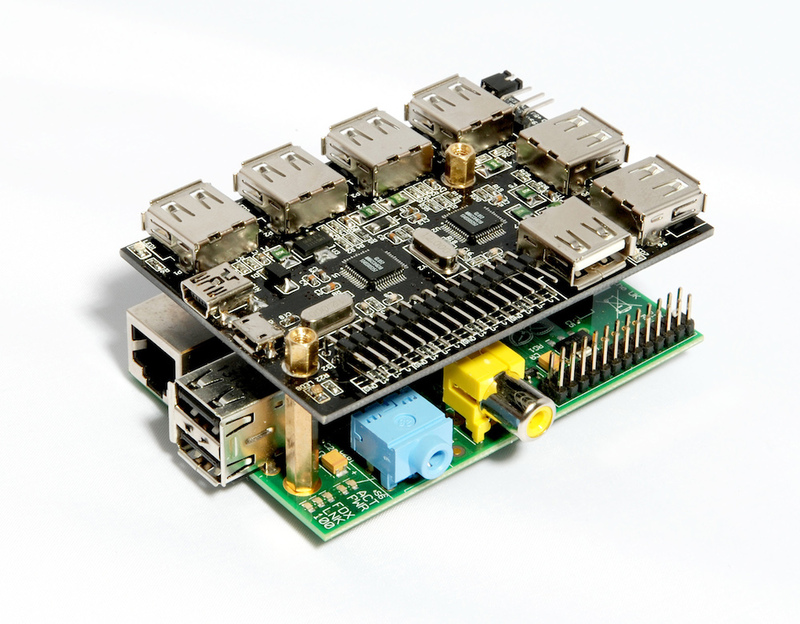 I got an email today about a new hardware company that’s making items for the Raspberry Pi. They are called UUGear, and they are making some pretty good looking sensors and add-ons. I haven’t yet had a chance to test their products, but the online store should be opening soon. This entry was posted in Friday, Gaming, hardhack, raspberrypi and tagged 3dprinter, masumi, pimame, ucf, uugear by SSilver2k2. Bookmark the permalink.